Come and play the Hampshire course that everyone is talking about! 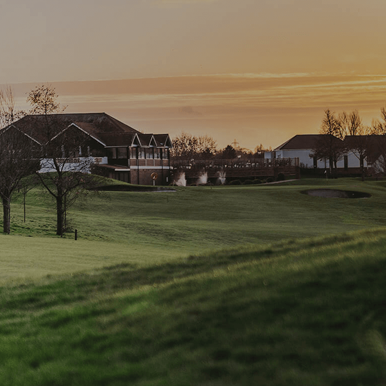 Surrounded by Hampshire countryside, the golf course at Skylark is undoubtedly one of the most fun, accessible and well presented golf courses in the area. 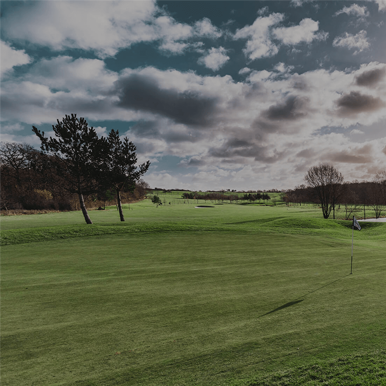 The 18 hole, 5,527 yard parkland course offers fantastic views at every turn, mature trees, lakes and testing bunkers give real character to the course which, while kind to the less experienced golfer, holds some surprises for the player who enjoys a challenging round. Skylark offers and 18 hole course over 5,527 yards with excellent playing conditions all season long. Our fully-stocked Pro Shop includes equipment and clothing from Titleist and Footjoy. Members enjoy 15% discount. Our golf buggies are equipped with the latest GPS technology so you can easily enjoy your round and keep score. Prepare for your round and gain the edge over your competition with a few practice shots on our putting green. We have a packed annual calendar of weekly golf competitions, in a variety of formats, to suit all players. We plan a variety of social events throughout the year for our golf members and guests, from Captains Day to Night Golf.